There are many aspects of singing, especially harmony singing, that can have a significant positive impact on human wellness. Stacy Horn shares how she found comfort and inspiration through singing with others in a community choir. In her new book, Imperfect Harmony: Finding Happiness Singing with Others, she delivers and eclectic history of group singing, pieces of music both famous and forgotten, the science of singing and all the benefits that come from being in the middle of a song. Stacy goes as far to suggest that, indeed, harmony can get you high. 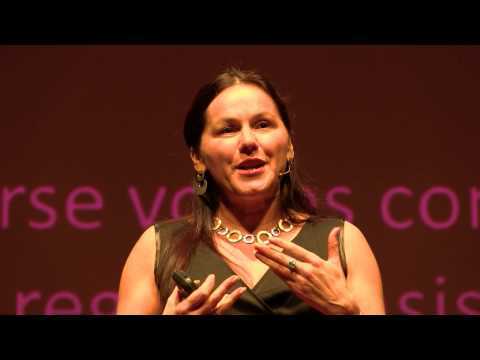 Tania de Jong AM makes the case that people singing together can change the brain. Pushing the idea that creativity is the strategic tool of the 21st century, she says how our voices have been silenced and that it's not doing us any good. 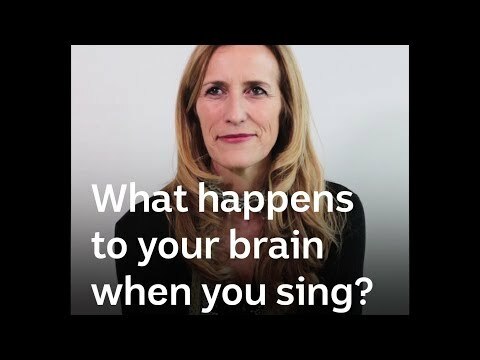 She explains how singing is a survival mechanism, how it makes our hearts beat together and can help heal strokes and depression. With singing, and the potential she believes it has, Tania dedicates herself to enhancing and promoting ingenuity and founded Creativity Australia and Creative Universe to do so. As a leading Australian soprano and through 'With One Voice', Tania works with disadvantaged communities. In 2008 she was appointed a Member of the Order of Australia for services to the arts and for the establishment and development of arts enrichment programs for schools and communities. 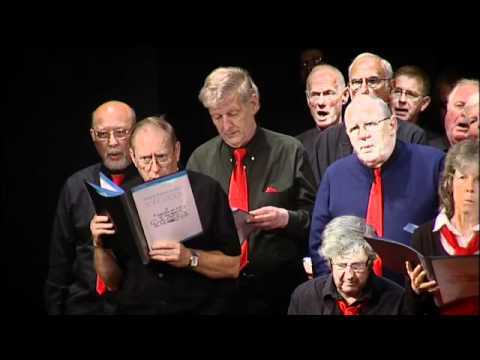 Singing for Health was produced by the Sidney De Haan Centre for Arts and Health to promote the benefits of singing to people with mental health issues. 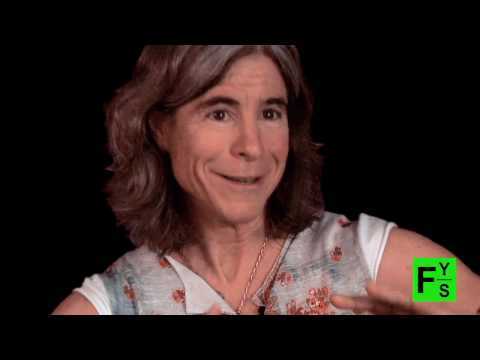 Neuroscientist Nina Kraus talks about how the brain hears music. Visit the Auditory Neuroscience Laboratory homepage at www.brainvolts.northwestern.edu to learn more about this fascinating research. Finding Your Science engages the greatest minds in science to share with you their passion, perspective and inspiration for making breakthrough discoveries. Finding Your Science is a production of National Science Foundation (NSF) and is available for viewing on the NSF Facebook page, at http://www.facebook.com/US.NSF and YouTube channel, at http://www.youtube.com/user/VideosatNSF. Follow NSF on Twitter, at http://twitter.com/NSF and be the first to hear about new episodes. Singing in the shower makes your voice sound great, but is it also good for your mental health? We asked Professor Sarah Wilson from the School of Psychological Sciences at the University of Melbourne. 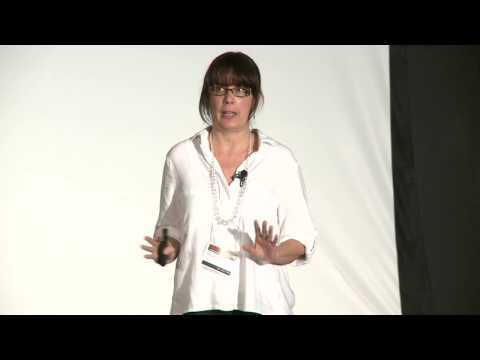 Wilson suggests that yes, singing offers a range of neuro-protective benefits, acting as “a form of natural therapy.” As well as activating a range of networks associated with movement, listening, planning, memory, and language, singing triggers the release of the feel-good neurotransmitter dopamine. According to Wilson, the benefits of singing can be triggered by both singing and thinking about singing. So if you don’t feel comfortable breaking into song on the bus, try thinking about it instead.